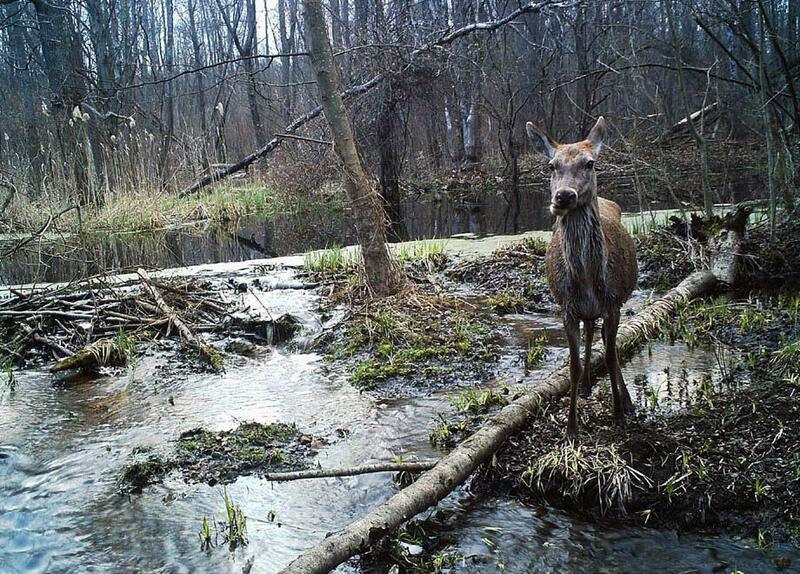 Chernobyl wildlife: The radioactive fallout zone is a wildlife refuge (PHOTOS). The radioactive fallout zone has turned into a refuge. 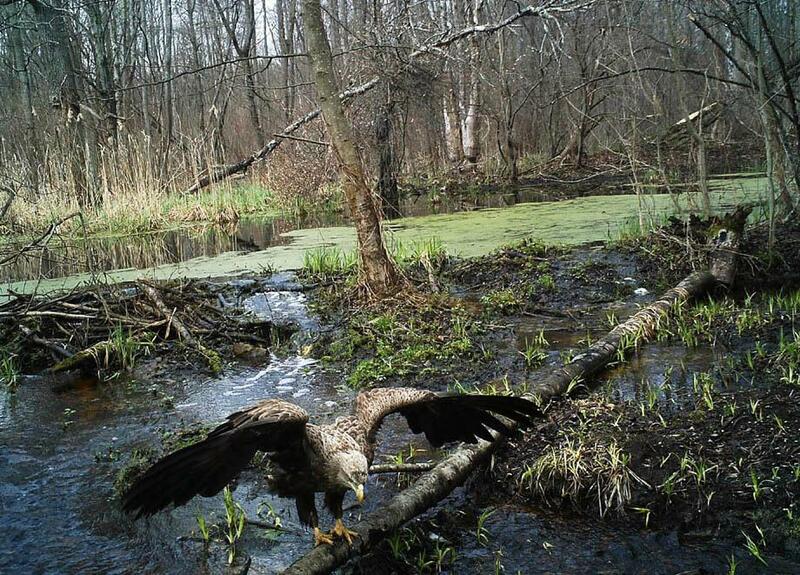 Read Mary Mycio’s story about Chernobyl’s wildlife here. 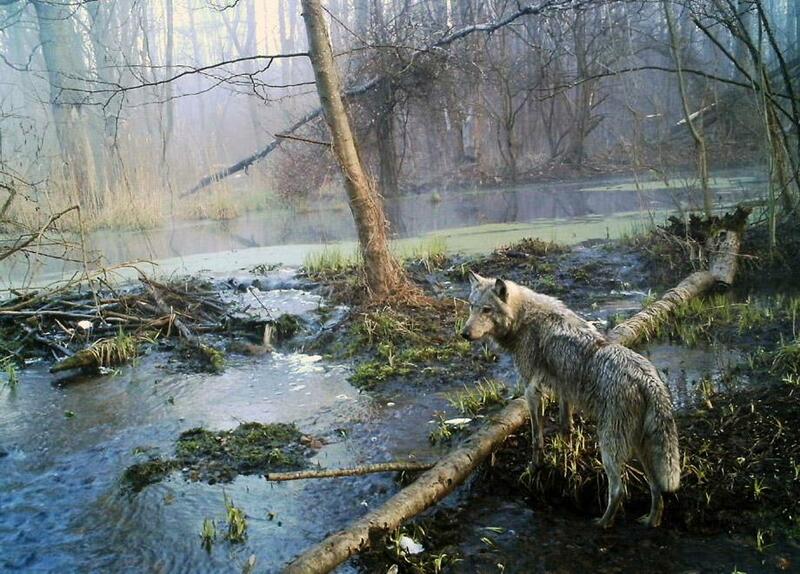 When Mary Mycio tells people she visited the radioactive fallout zone around Chernobyl to study the region’s animals, the questions are always the same. Do the animals have two heads? Do they glow? Actually, according to Mycio and photographer and field biologist Sergey Gaschak, the animals are thriving. The 1986 explosion, the worst nuclear accident in history, forced 300,000 people to abandon the highly contaminated area around the wreckage of the power plant. Communal farms turned to wetlands and forests, and the animals came back. 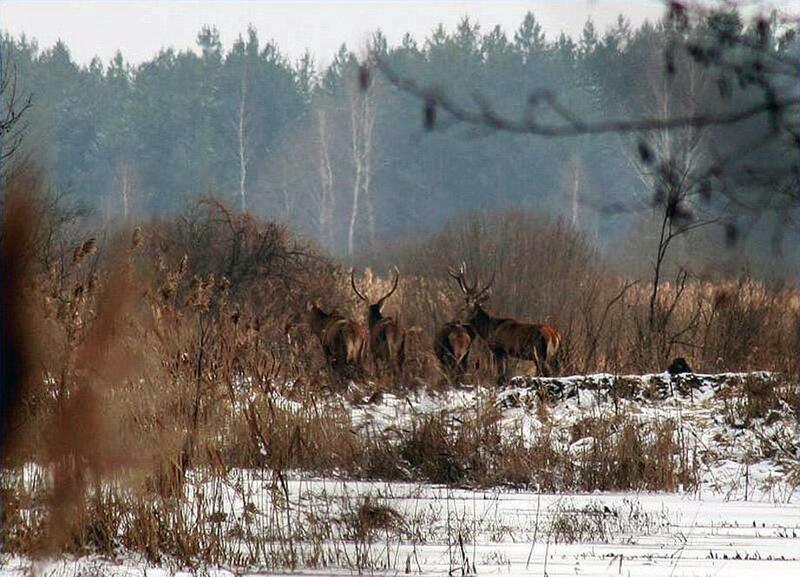 The area is now the largest, if unintentional, wildlife sanctuary in Europe. 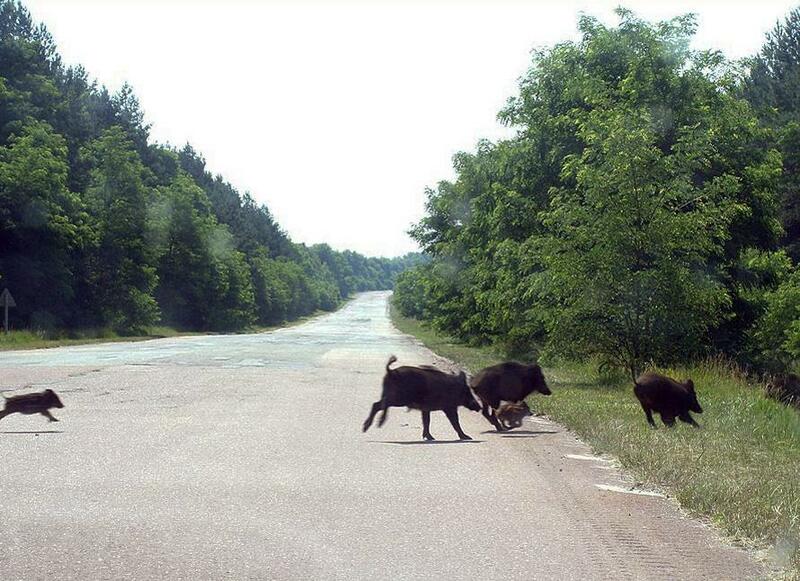 Gaschak has been photographing animals near Chernobyl since 1995. 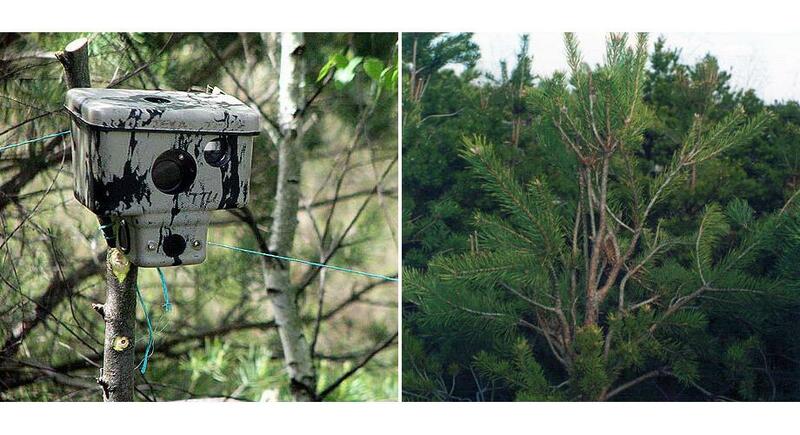 He uses camera traps with motion detectors to capture some of the animals, but he sees and photographs plenty of them in person: lynx, otters, eagle owls, Przewalski’s horses, several species of bats, and footprints of brown bears. Photos by Sergey Gaschak and Mary Mycio.